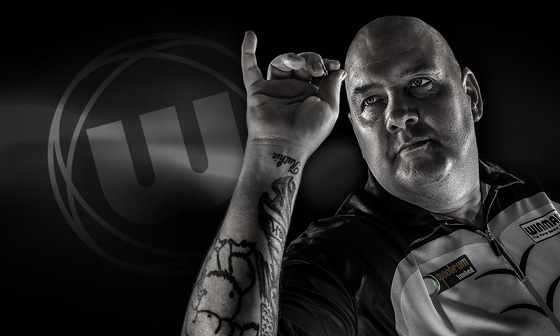 Robbie “Kong” Green is one of the most recognisable characters on the PDC circuit. 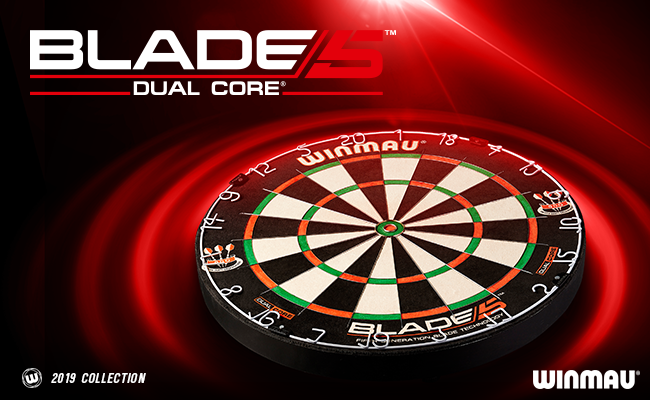 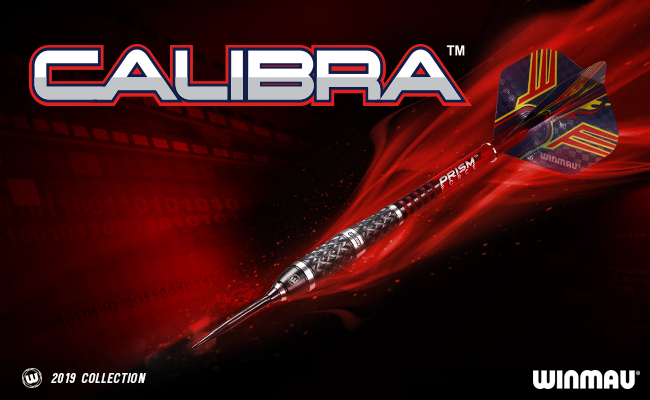 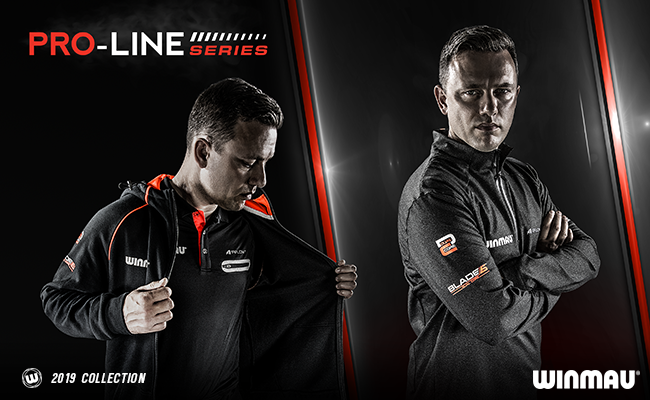 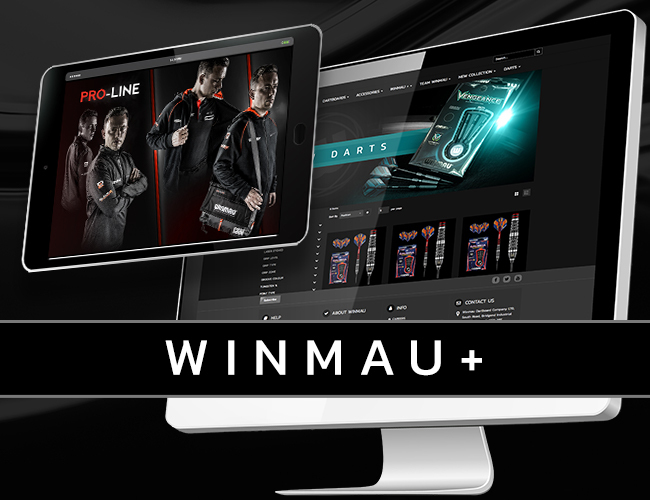 Robbie has worked closely with Winmau to redevelop his darts, and the result is simply spectacular! 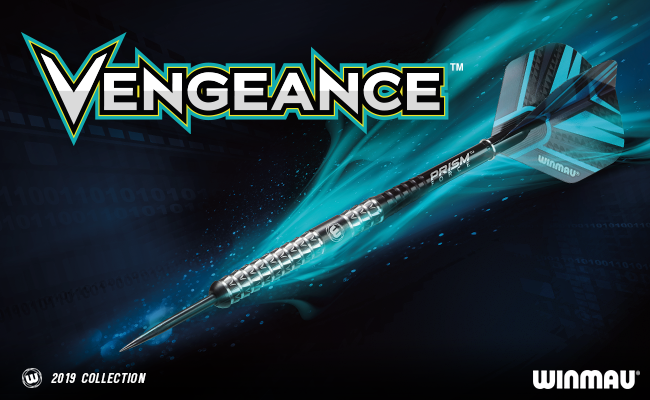 These 90% tungsten darts feature a striking colour contrast and incorporate our class-leading black Onyx Coating for the ultimate in performance.